The fine folks from www.splitboarding.eu do a proper job. 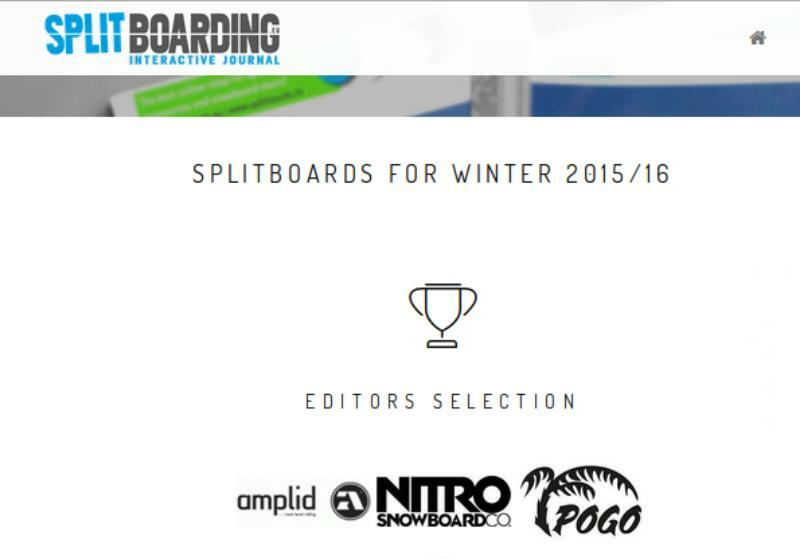 Besides organising not to miss out on events like the Split & Relax and serving you the latest informations about splitboard related topics. They also create a platform for an ever-growing community and surely provide the most profound product reviews. To give people an idea about the real qualities of all the splitboard related products on the market, they spare no efforts and test the stuff out there in the mountains where it's supposed to perform. The POGO Mañana Splitboard convinced the test team with it's ascent, descent and overall qualities and got picked for the editors selection. We really appreciate this and hope to convince you too with one of our models. Don't forget to check out our own Testboard Service for everyone interested to try one of our boards, Splitboard models including of course.